Excited yet? I certainly am! And entering couldn’t be easier just come visit the store during the contest hours and be photographed in your most stylish Coachella look! 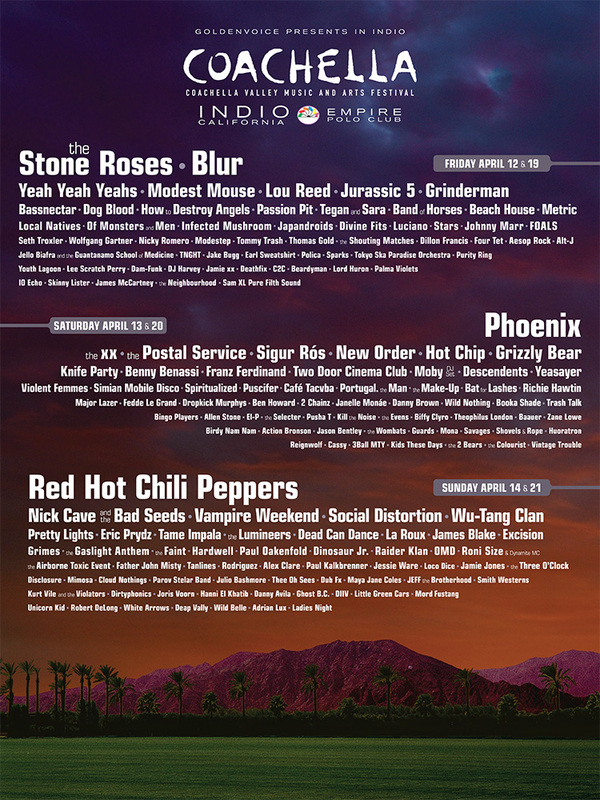 Diesel’s mix of urban edge and effortless design are the perfect combo for this cool Cali festival! I’ll be there Friday for the kickoff at 4pm, Saturday 4-8pm, and Sunday 12-4pm, so come say hi! 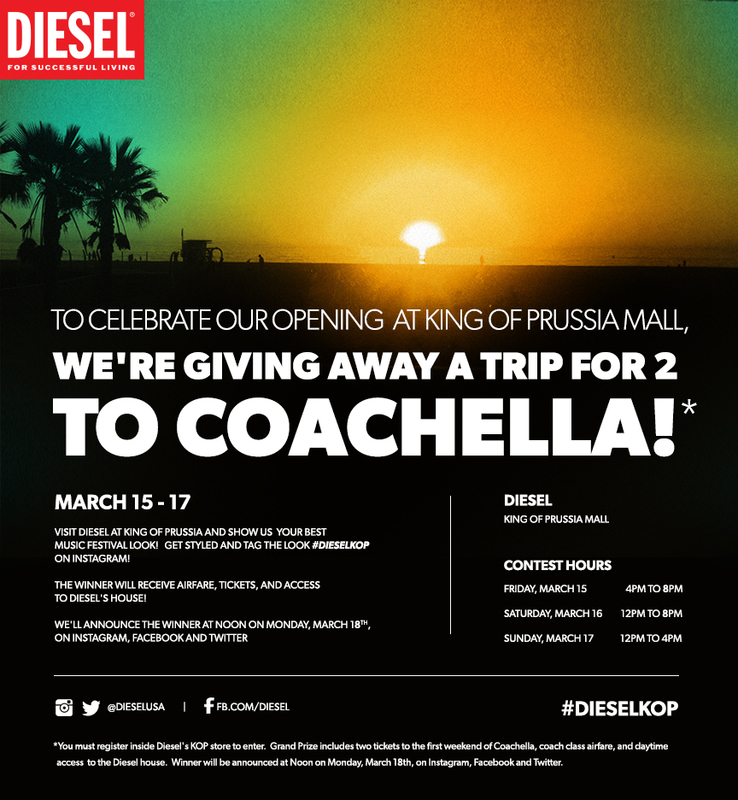 And follow along with #DieselKOP to catch all the grand opening entries!